Have a snooze with Gilligan and The Skipper! 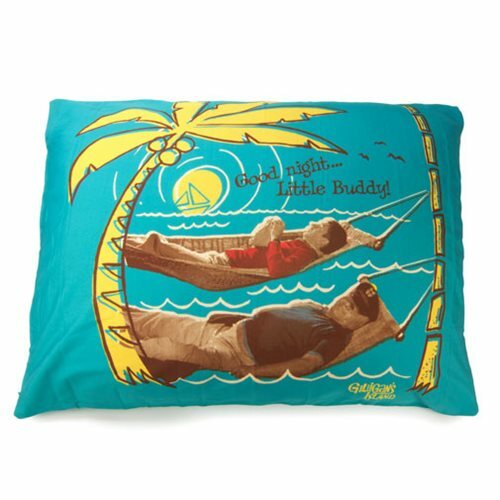 This Gilligan's Island Pillowcase features the duo taking a nap in some hammocks. Made from 100% polyester microfiber and measures 26-inches long x 20-inches wide. Ages 13 and up.